Nintendo boss Reggie Fils-Aimé has weighed in on loot boxes, and thinks they’ve had a “bad rap”. 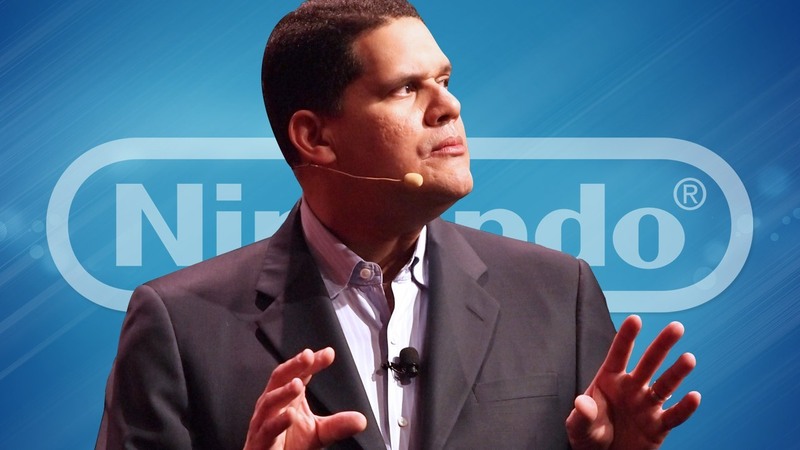 Nintendo’s Reggie Fils-Aimé says other developers have “made some mistakes” when it comes to paid digital content. “Loot boxes, broadly speaking, have gotten a bit of a bad rap. The game mechanic of buying something that you’re not sure what’s inside is as old as baseball cards,” he told Bloomberg. Nintendo’s Pokemon TCG essentially operates the same way, selling booster packs with unknown contents. “What we believe at Nintendo is that a gameplay mechanic that offers the consumer something to buy that they’re not sure what’s inside can be interesting as long as that’s not the only way you can get those items. Whether this means that loot boxes or a similar mechanic will find their way into upcoming Switch titles is something we’ll see, but Nintendo isn’t certainly isn’t averse to the idea.